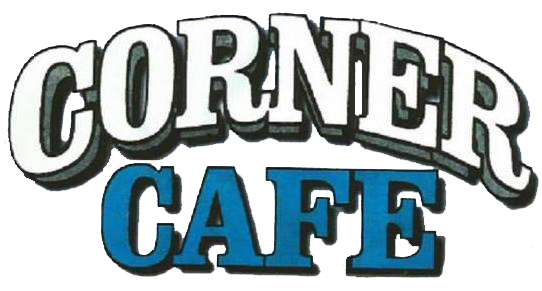 Monday - Corner Cafe Senior Day! All of our guests 55 yrs or better receive a 10% discount. Tuesday - Free Pie Day! SWEET!!! Buy a meal at regular price and receive a free piece of pie. 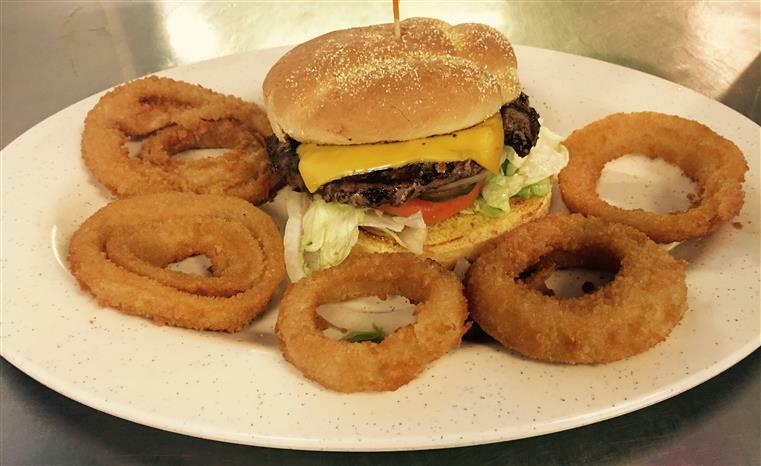 Thursday - Two dine for only $15.99! Enjoy two of our delicious Chicken Fried Steak dinners with 2 sides and a roll. 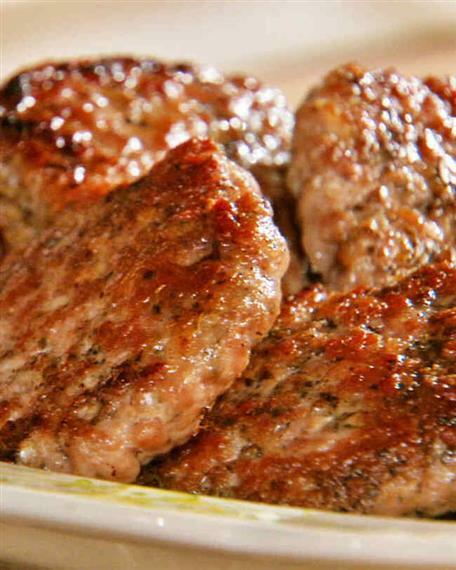 Everyday Hamburger Special - Two hot and juicy hamburgers for only $7.00. Check out our coupons to save money on your meal tonight. Don’t forget that each of our 2 locations has awesome daily specials advertised in-store to save you even more. Desserts are the best part of the meal. Ask your waitress what pies and cakes are available today. Stop in for dinner today at any of our 2 locations and take advantage of our dinner for two special. 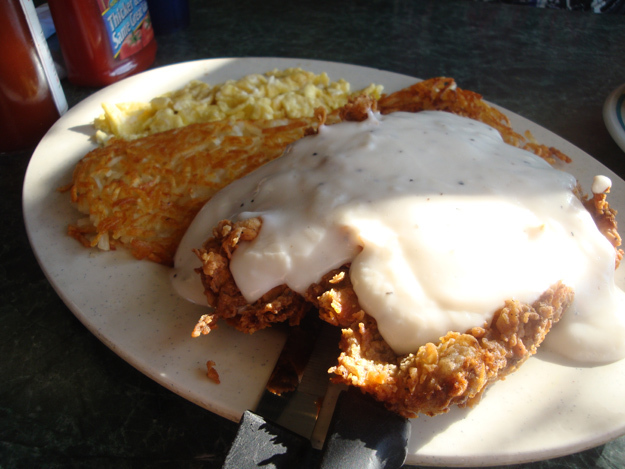 For only $16.99 you’ll receive 2 of our famous chicken fried steak dinners, each with 2 sides and a roll. When you come in and you’ll receive a FREE drink with your meal. 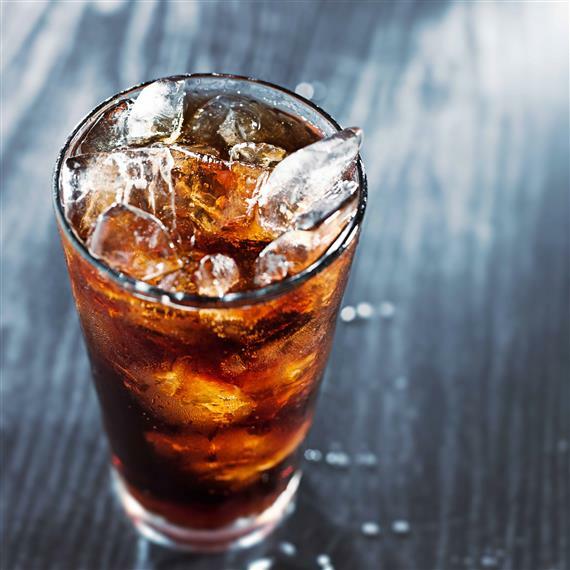 Check out our selections of beverages to make your choice. Stop in for our Sausage Breakfast and get 2 Eggs, Sausage, Hash Browns and your choice of Toast or Biscuits and Gravy for only $4.99.